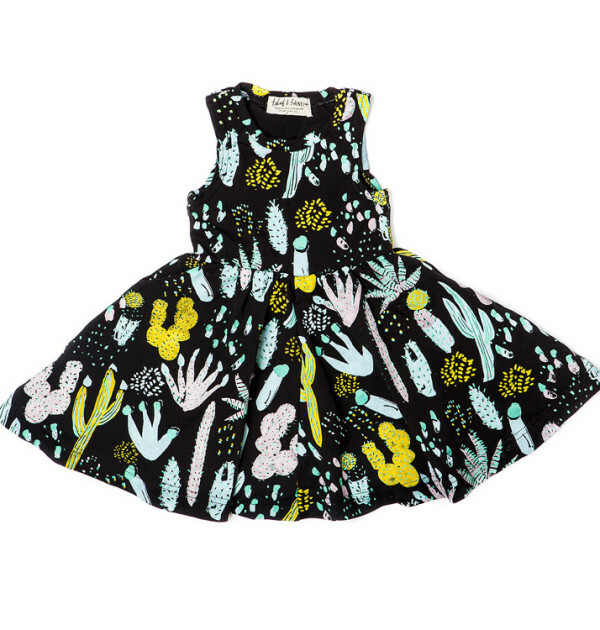 Dress Cactus black in Dusty Pink, Yellow Ochre, Blue Mint and Green on Black. 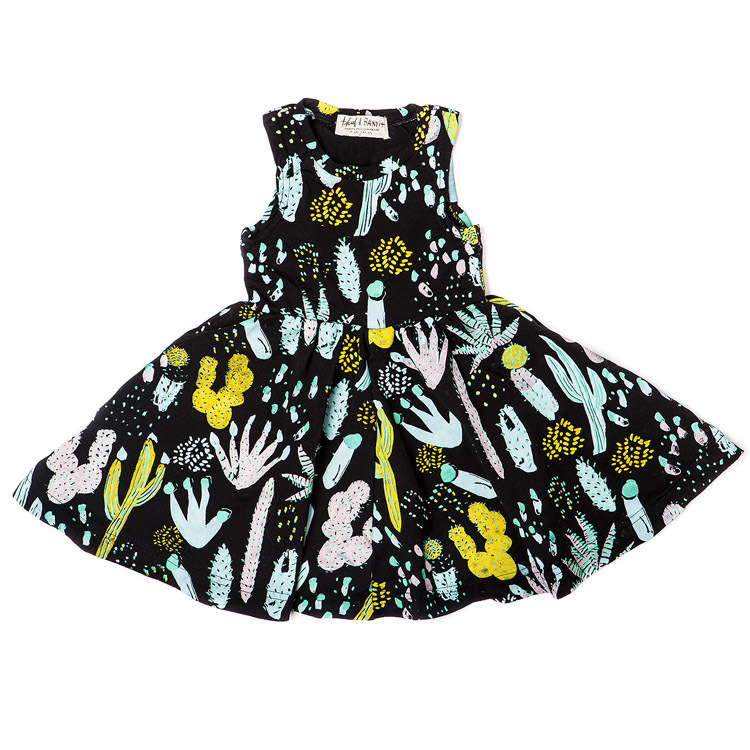 The Cactus Twirling Dress is a magical little dress. The skirt is full so it has the perfect ‘twirl’. 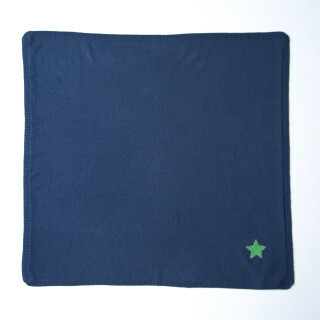 Perfect for summer weddings, birthday parties or just lounging about, guaranteed to get compliments all around! 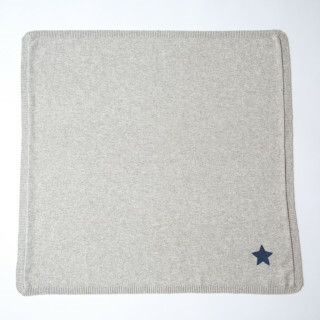 Thief&Bandit is a line of handprinted handmade jewelry and apparel out of Halifax, Nova Scotia, Canada. 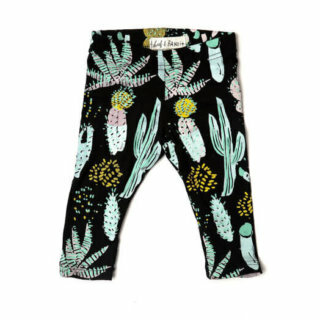 All fabric is organic and printed with nontoxic water based ink. 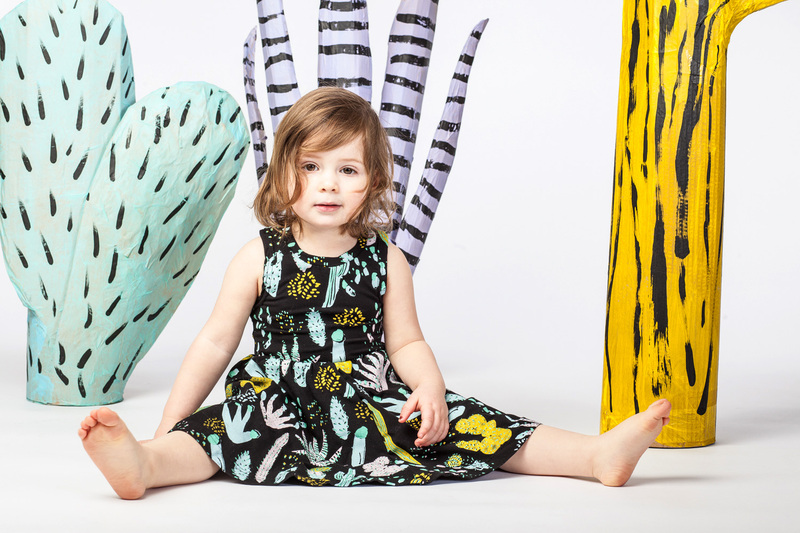 The prints are designed by owner and founder Amie Cunningham.